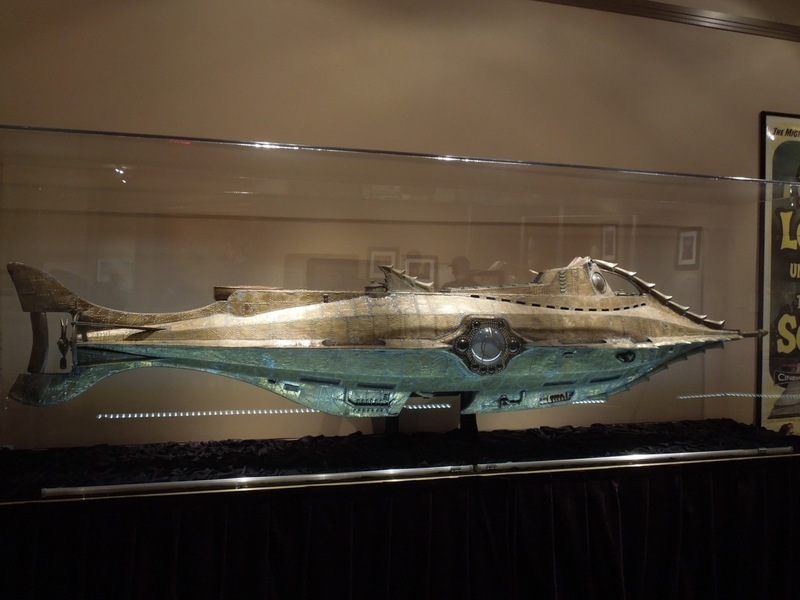 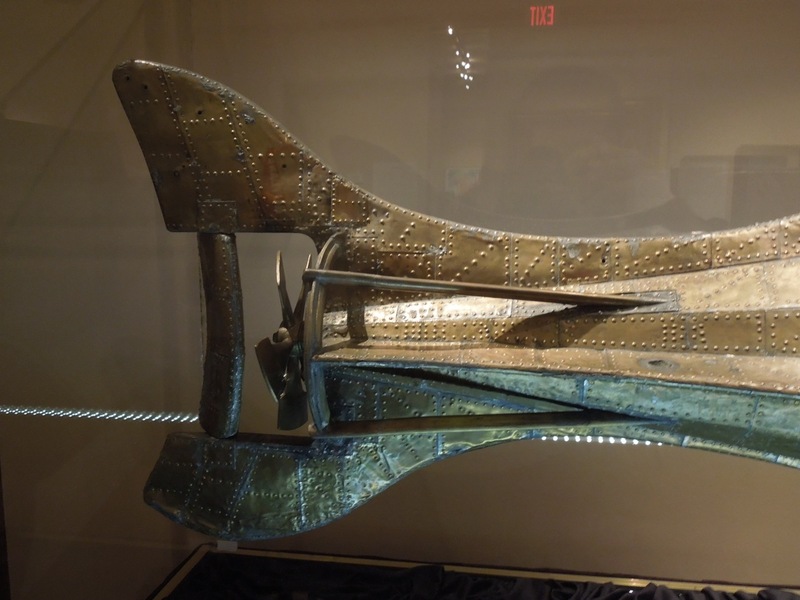 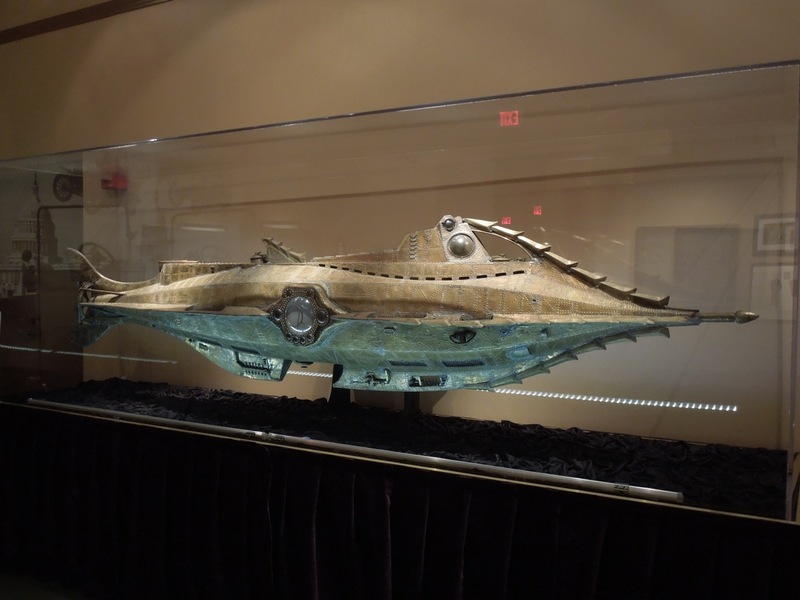 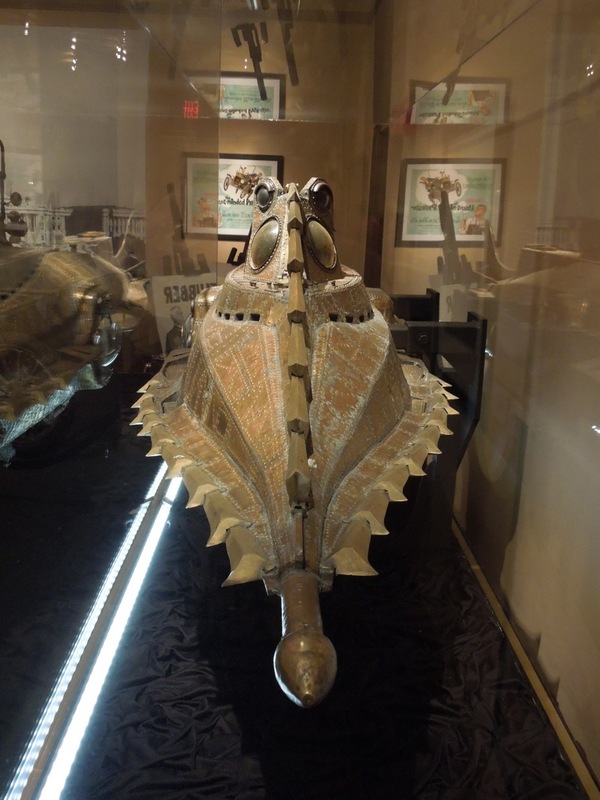 Amongst all the Treasures of the Walt Disney Archives at The Reagan Library on July 17, 2012 was this wonderful filming model of 'Captain Nemo's' infamous 'Nautilus' submarine from Disney's 1954 movie adaptation of Jules Verne's literary classic 20,000 Leagues Under the Sea. 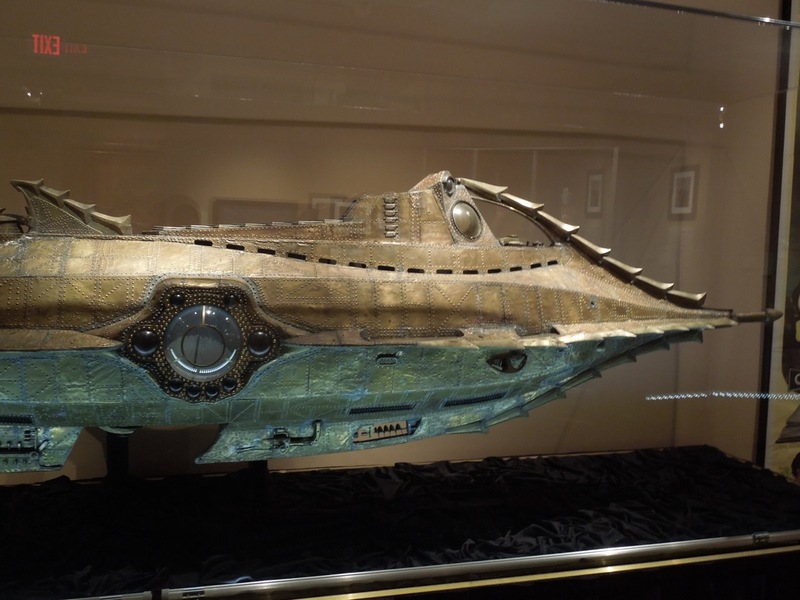 Being a self-professed sci-fi geek I was immediately drawn to this cool looking vessel. 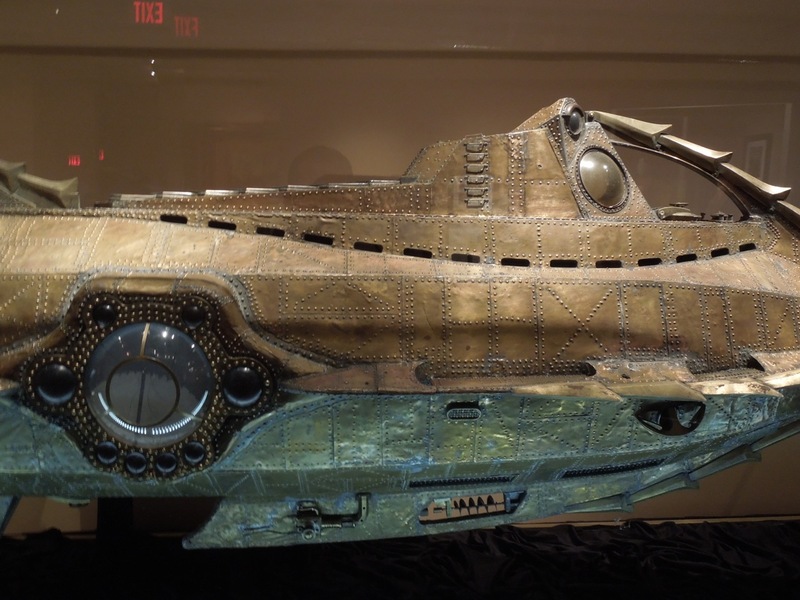 The detail on the model was pretty amazing and shows you the artistry that went in to special effects back in the day before today's over reliance on computer-generated imagery. 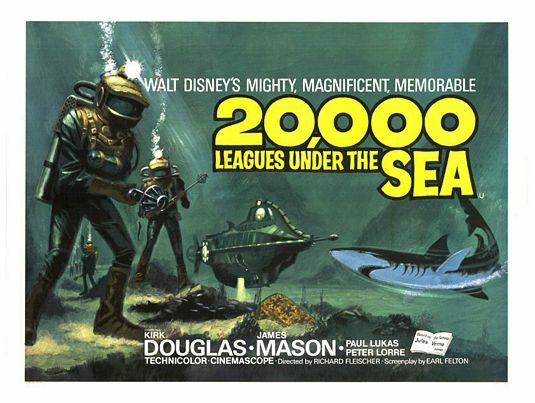 Be sure to stick around in the coming days for even more original costumes, props and models from classic Disney movies.